PAY LESS UPFRONT WITH ZERO DEPOSIT! One bedroom, first floor flat for rent in Shortlands ideally positioned for commute into London. Includes garage en-bloc. Available 15th April. 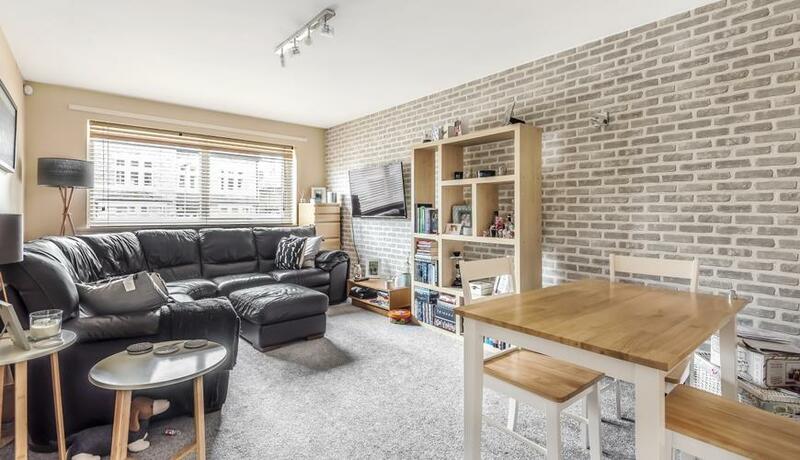 Located on a quiet residential road, situated just a short walk to Shortlands station. This bright and spacious flat offers a separate modern kitchen and ample storage, perfect for professionals.